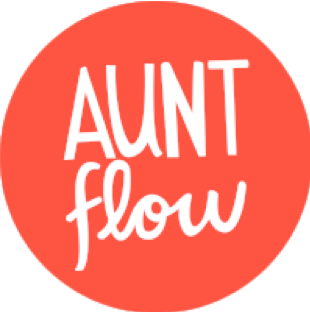 We are so excited to announce that PERIOD has partnered with Aunt Flow for competitive pricing for quality-menstrual products. Aunt Flow is a woman-owned company that works with hundreds of businesses across the USA to help stock their bathrooms with freely accessible menstrual products. PERIOD suggests and encourages your chapter to work with Aunt Flow to purchase menstrual products for your pilot program. BONUS: Aunt Flow donates 10% back to Period Inc. with every purchase made!